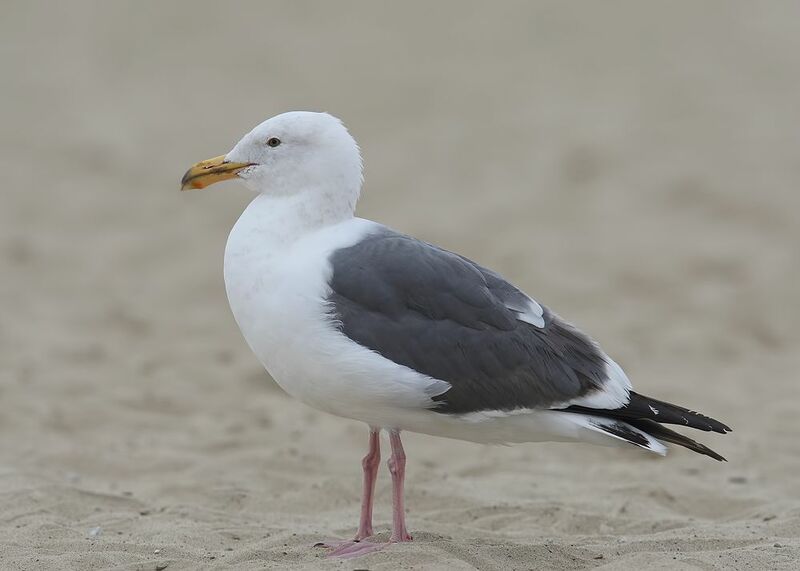 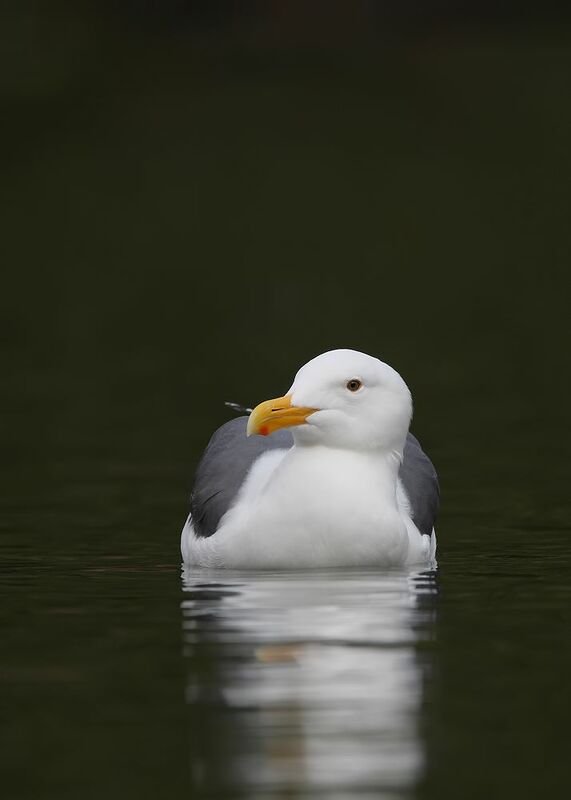 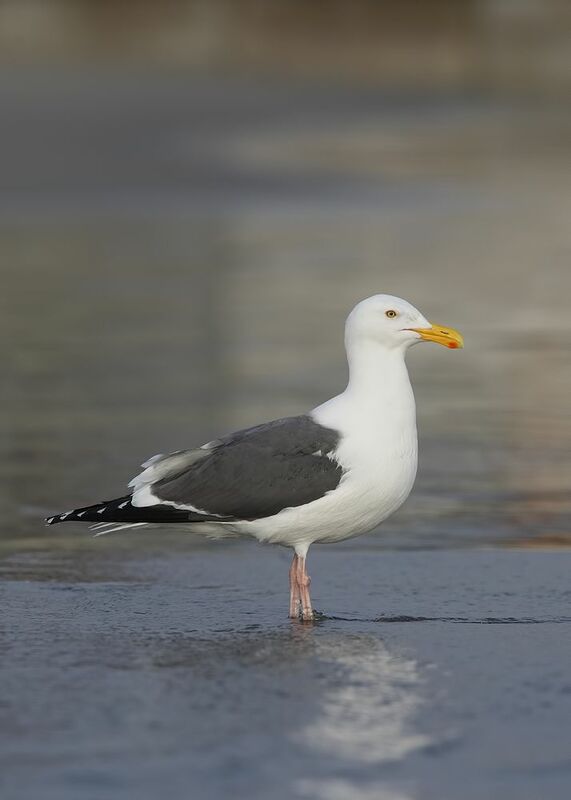 Western Gulls ~ California ~ Feb' 15 | Birding the day away !! 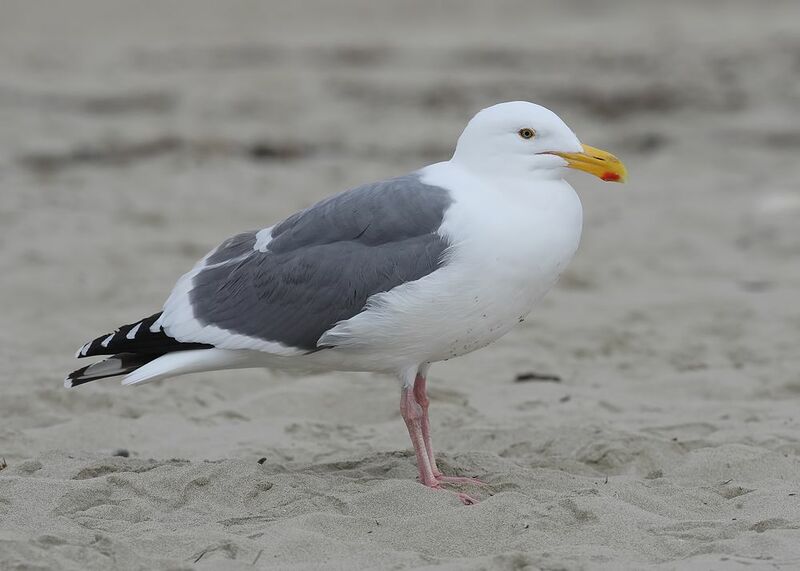 By far the commonest gull on the western coast, these birds are big, bold and full of character, individuals would be the leaders in all the trouble making, mainly stealing bread when our backs were turned !! 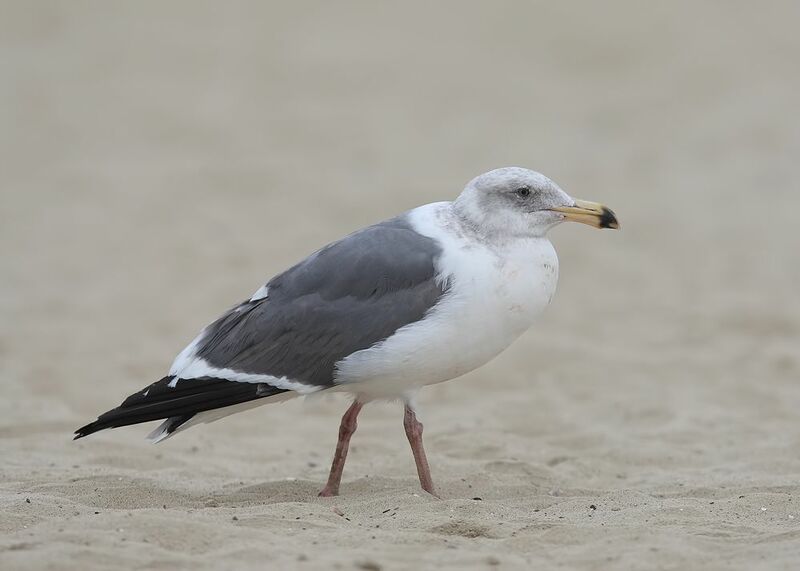 With more interesting gulls on the beach these are easily over looked and that's exactly what happened, I thought I had taken more images of this species !! 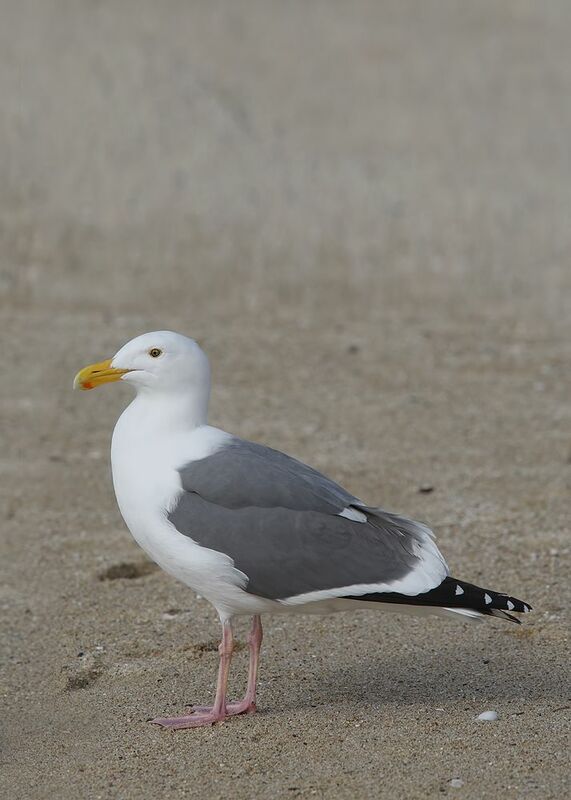 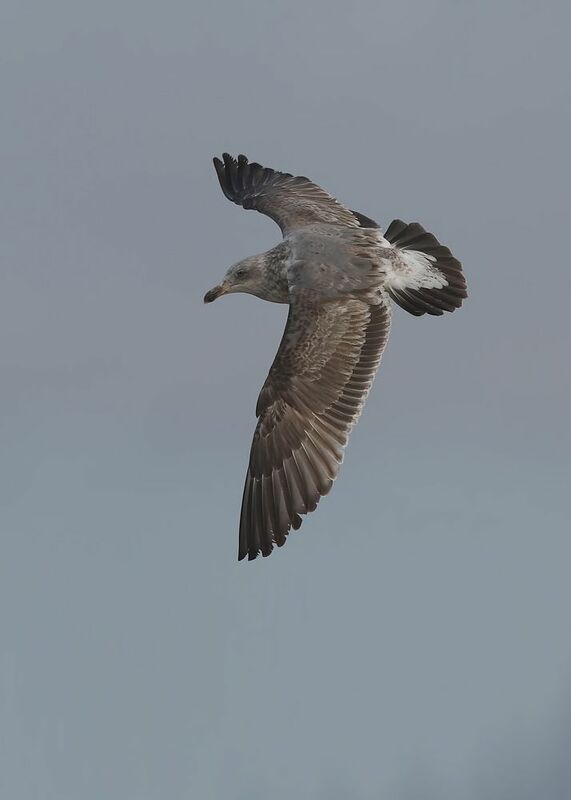 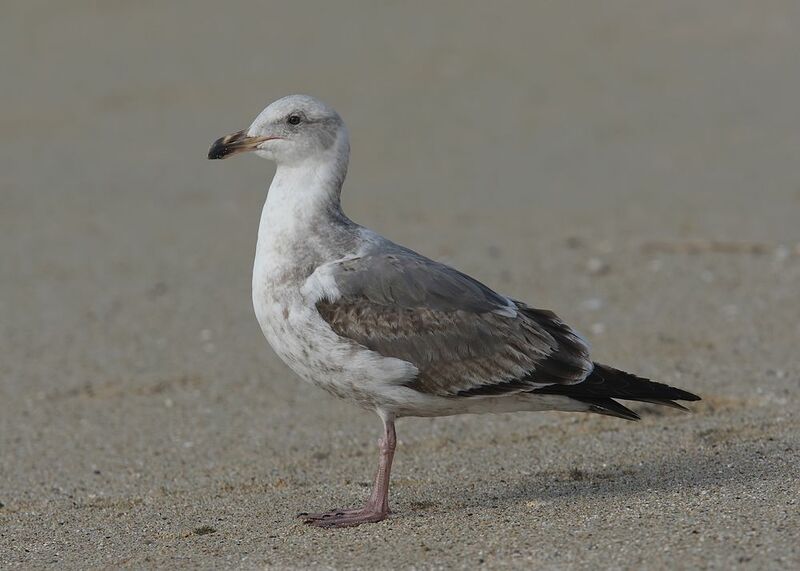 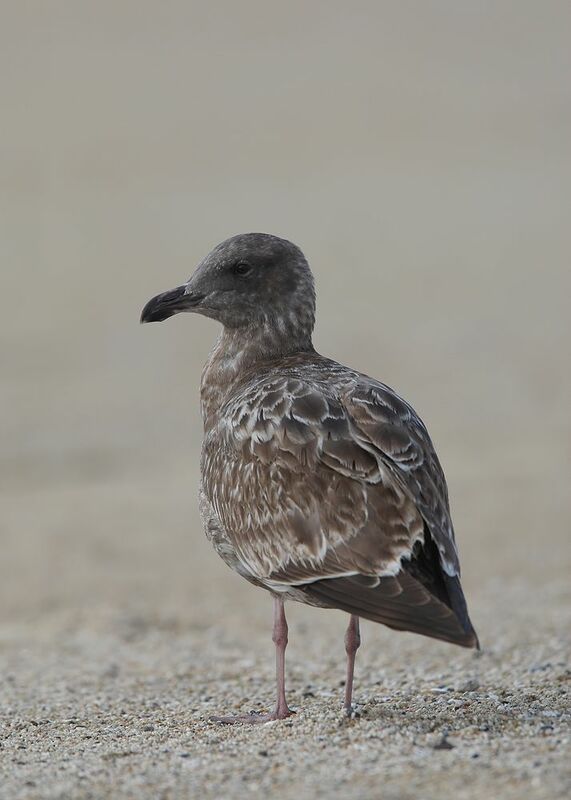 Northern occidentalis has paler upperparts and darker eyes whilst wymani from Monterey and further south has darker upperparts, paler eyes and year round is generally white headed in adult types .. 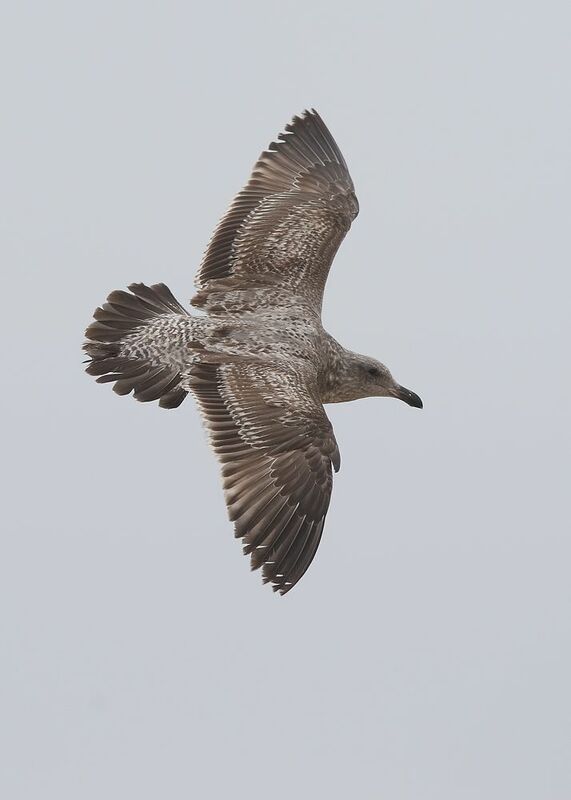 There is a few more images on the website ..
And more to be added ..